​France manager Didier Deschamps has revealed that Olivier Giroud is desperate for more minutes with Chelsea. Speaking after the match, Deschamps revealed ​Giroud's frustrations with his role at ​Chelsea. He is quoted by ​Sky Sports as saying: "Giroud is there, he scores goals. He does so too with his club. Giroud began the season as a reserve to ​Morata and, after the Spaniard was sent on loan to ​Atletico Madrid, he has remained behind new arrival ​Higuain, despite both first-choice strikers struggling to impress, prompting the Frenchman to ​admit he ​was disappointed with his role in the team. The 32-year-old has made just six starts in the ​Premier League under Maurizio Sarri, and instead has been forced to settle for minutes in the Europa League. He has been vital to the Blues' success in Europe, netting nine goals in as many games to fire Chelsea to the quarter-finals of the competition with ease. 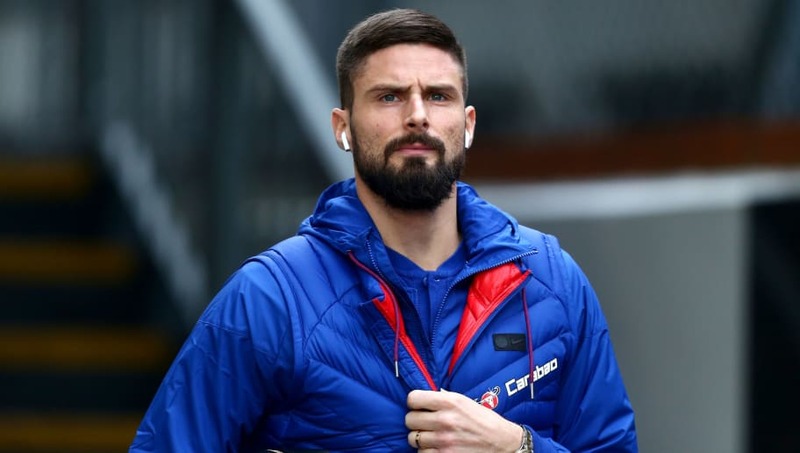 The likes of ​Anthony Martial and ​Alexandre Lacazette were overlooked by Deschamps for his current squad, with Giroud retaining his vital role in the side.